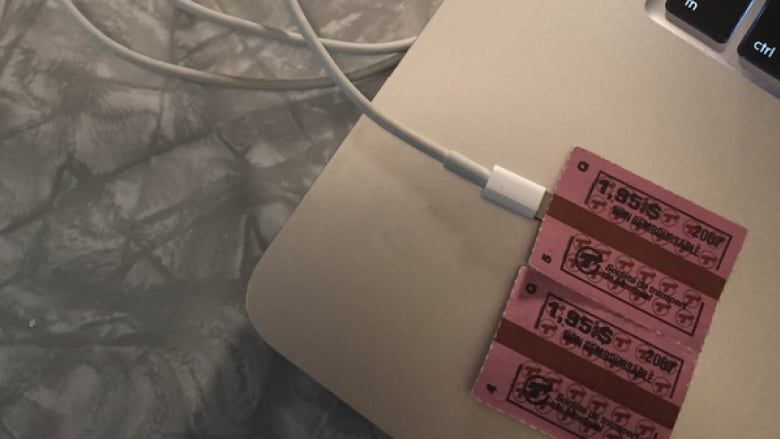 The STM's seemingly dated OPUS card recharger, which cost $15 and requires the installation of a card reader device, may be a small step up from the current system. But users were quick to tell the STM they're still not with the times. The STM's seemingly dated Opus card recharger, which cost $16 and requires the installation of a card reader device, may be a small step up from the current system. But users were quick to tell the STM they're still not with the times. The tongue-in-cheek hashtag #InnoverCommeLaSTM (InnovateLikeTheSTM) quickly picked up steam not long after the transit authority unveiled its new technology at a news conference this morning.